We are now open in Golden Valley Minnesota! We could not be happier to share this great space with you in the community. 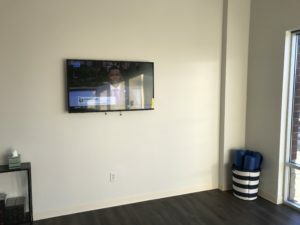 Our new office has come together very well, featuring a great open reception and NormaTec lounge area with a big screen TV, and foam rollers and yoga mats for use to maximize your recovery! We have two of the best Juka Cryosaunas on the market ready for you and your teammates, running partners, spouses, siblings, BFF’s, or anyone you want to freeze with. 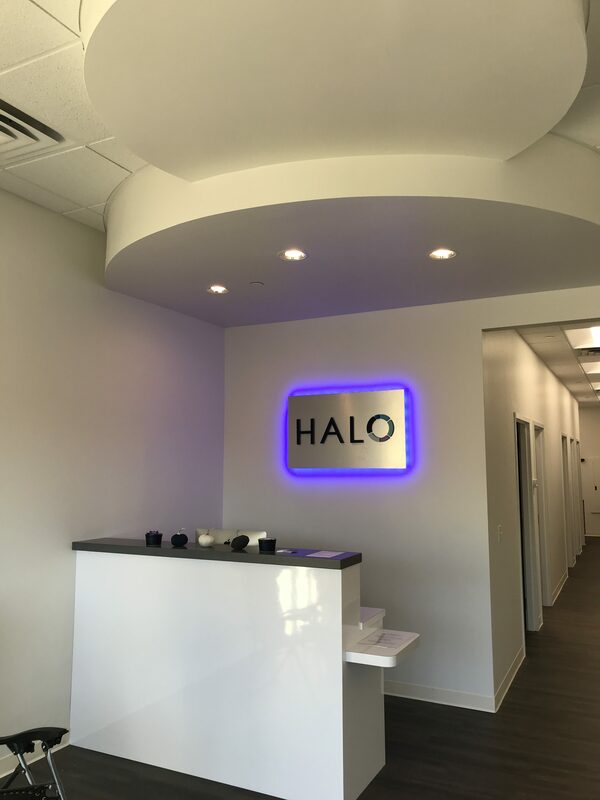 Along with the whole body cryotherapy, we specialize in localized cryotherapy and Cryofacials as well. 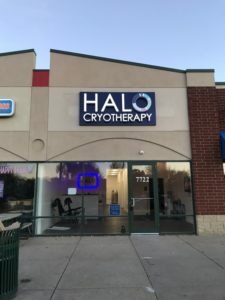 Our certified cryotherapy technicians will take great care of you during any of our services, so schedule yours with us now on our Website by clicking here! We also have Organo Gold Coffee infused with Ganoderma Mushrooms to assist in optimizing your health and helping to further reduce your inflammation in your body for sale on site. Come in and try a sample on us, whether you are a black coffee guy, or enjoy a latte or mocha we have you covered. Even tea drinkers are covered with our Superfood infused Red Teas from Organo. Nothing like a hot cup of coffee or tea after a cryo session! 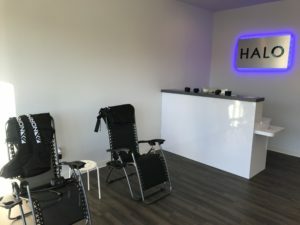 Let us be your recovery headquarters! We cant wait to see you at the address below! Call us with any questions anytime! We cant wait to see you and meet so many great people in the neighborhood!